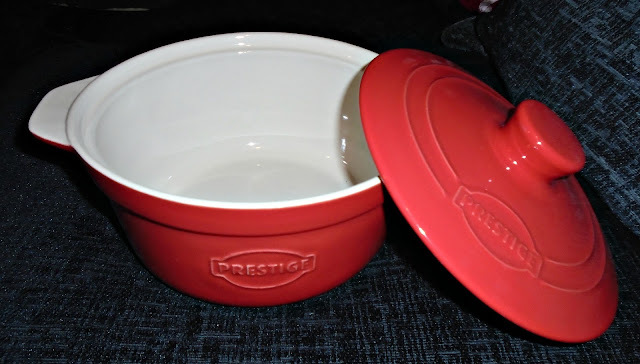 Kitchen Memories with the Prestige Vintage Collection. When I look back one of my favourite memories has to be learning to cook and helping my nan in the kitchen. She was the lady who taught me to cook/ bake and gave me a passion for making others smile through food! I remember being around age 7, I used to visit her every weekend and she used to let me help her prepare the roast dinner. I used to whisk the yorkshire puddings by hand and then stare in to the oven in amazement as they would rise above the tin and turn a crispy golden colour, proud that I had helped make them! 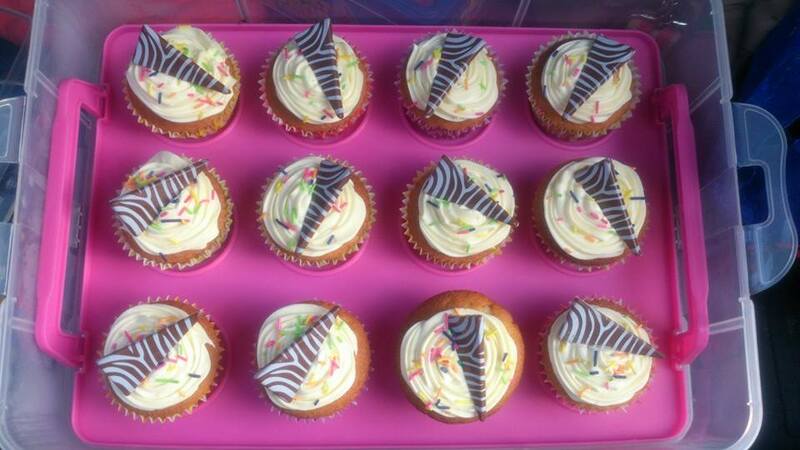 As I got a little older she was the person who taught me to bake and its something I still love to do now, butterfly cakes were always at the top of my list! There is something about baking that just makes you feel good inside and I love that you can make others feel happy through baking too. 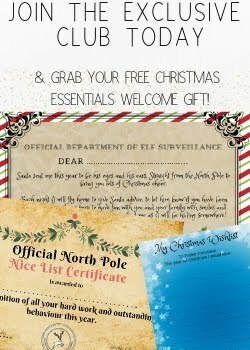 Recently I came across the company Prestige, Prestige are one of the world’s best known and well-loved housewares names thanks to more than 50 years of making good quality products for the home. Including some fantastic, hard wearing kitchenware. Prestige have just launched a new range of kitchenware called The Prestige Vintage Collection which is inspired by their rich history as being a part of the British kitchen for over 70 years. 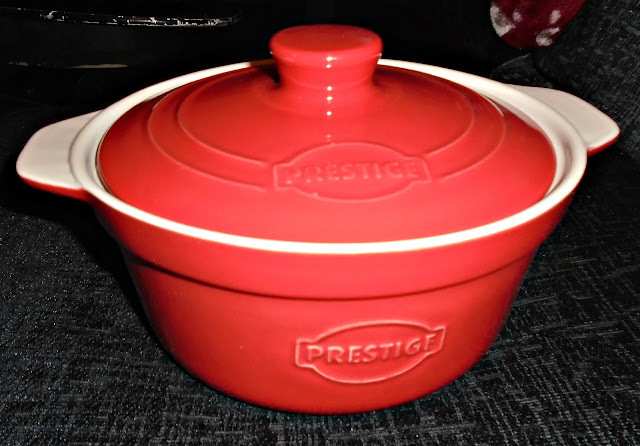 Included in the collection is this lovely casserole pot which Prestige kindly sent us to try out. The pot measures 26x13cm making it a great size for a small family like ours. So you can be sure you are getting the fantastic Prestige quality the pot also comes with a 12 month quality assurance guarantee to put your mind as rest. I found the pot to be fantastic quality and the non stick surface meant things were easily removed from the pot when ready. Its a deep pot so lots can be added with the added bonus of the lid to keep everything cooking nicely without burning whilst in the oven. The pot comes in Red or Blue, the red we received is a lovely bright vibrant red! For me cooking/ baking is relaxing, I love that I can bring a smile and joy to someone with a simple plate of food that I have made myself. For me its about bringing people together to enjoy time together with delicious food that everyone can help make. You can check out the full Prestige Vintage collection, all available in the red or blue colourway via the Prestige website HERE. Do you love being in the kitchen? Whats your favourite thing to make?